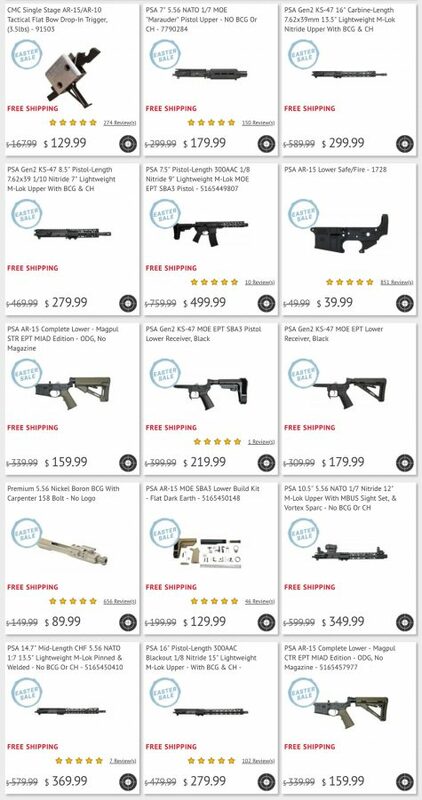 Better and cheaper than the competition? Is the N-Vision HALO-LR the new king of the thermal world? 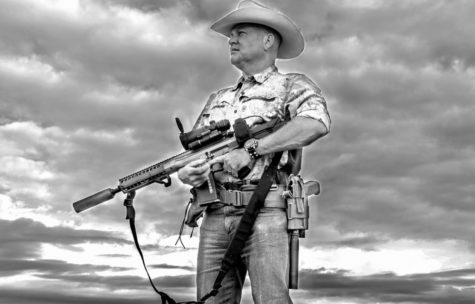 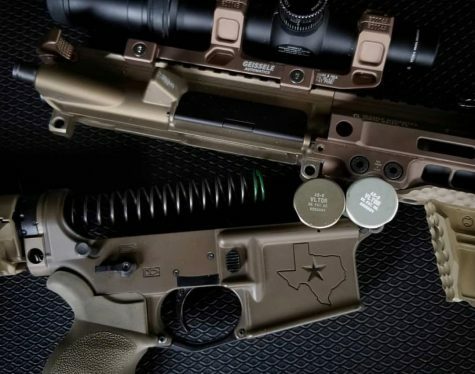 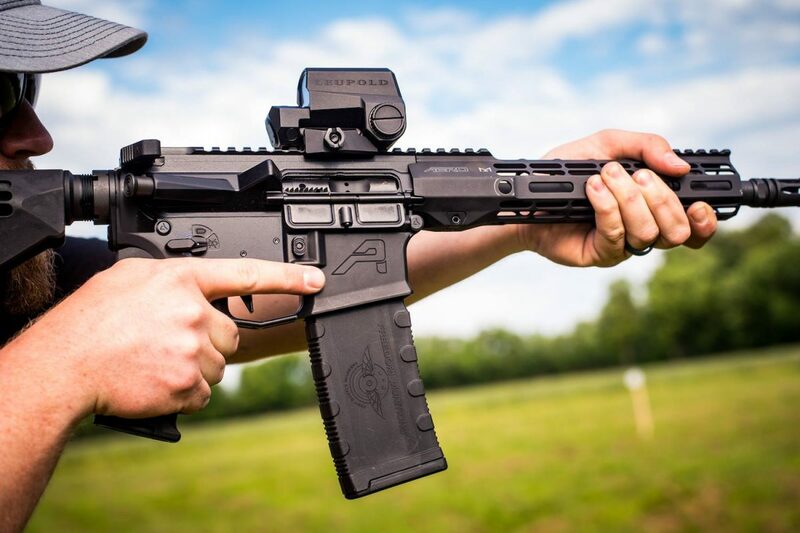 To learn more about this highly anticipated optic, we spoke with Todd Huey of Lone Star Boars. 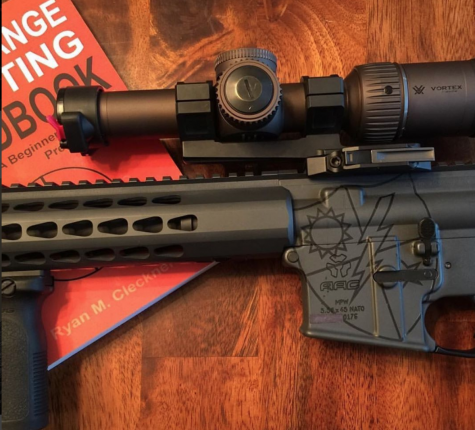 What is the best thermal scope for your AR for hunting or general usage? 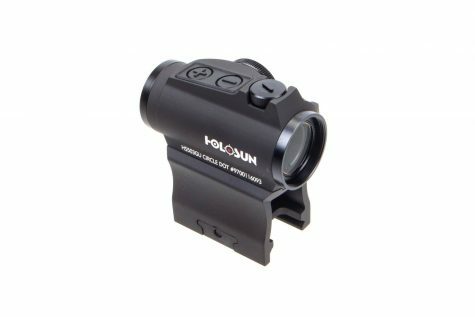 What’s the best night vision for the cost? 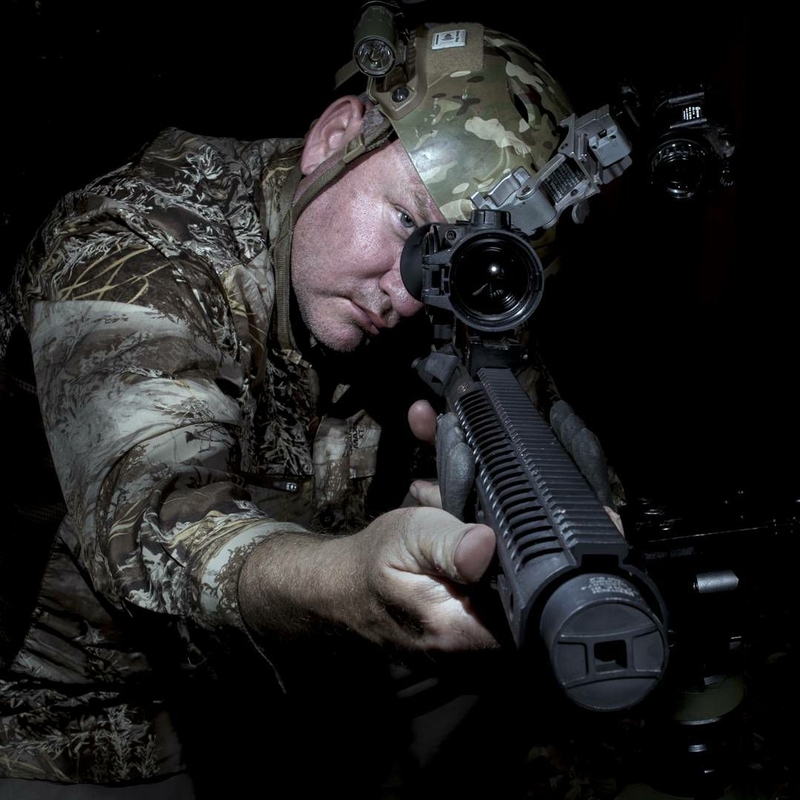 ARBuildJunkie recently sat down with professional depredation hunter Todd Huey of Lone Star Boars and Huey Outdoors to discuss the bottom line when it comes to weapons-mounted night vision and thermal scopes. 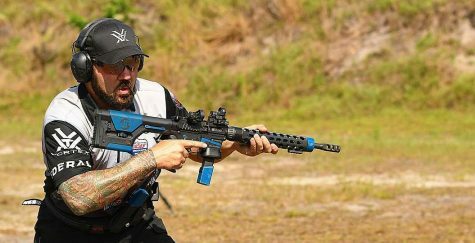 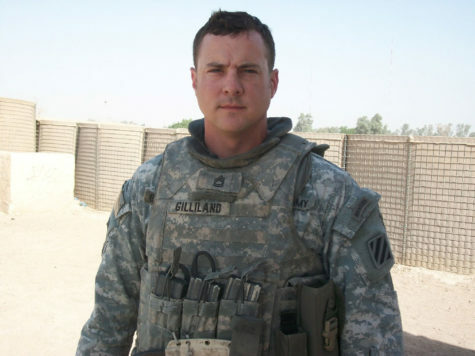 Monty Leclair is a US Navy SEAL and the owner of Centurion Arms. Few know more about the MK12 than Monty, who has spent a career with and behind the rifle. 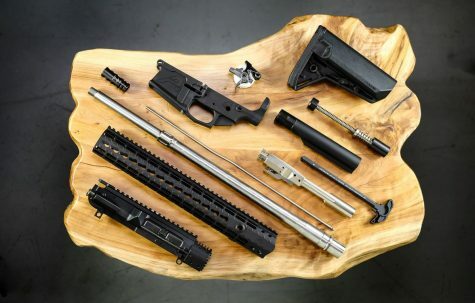 We recently sat down with Monty to discuss the MK12, and why it’s still one of the world’s greatest platforms. 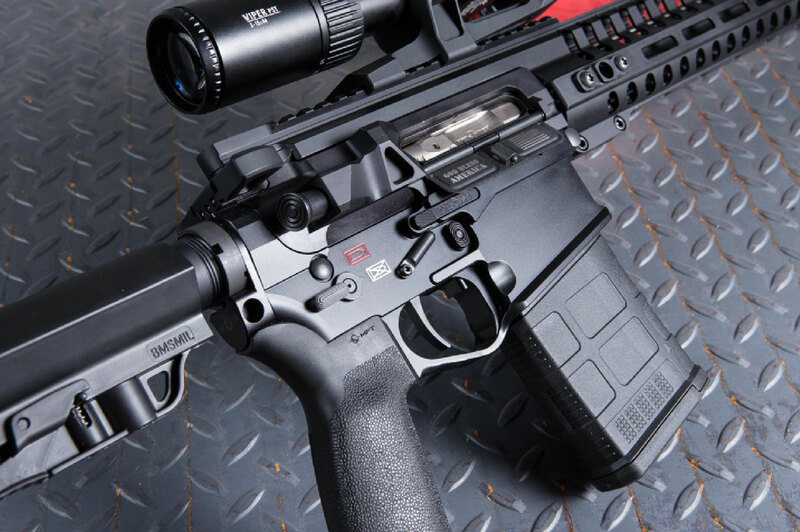 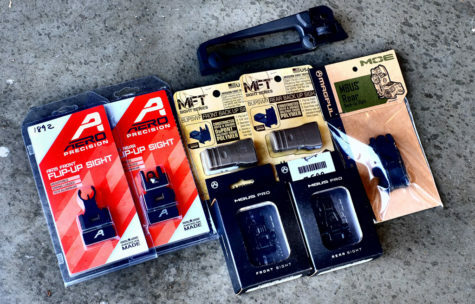 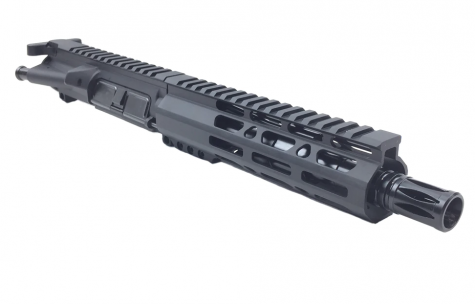 Aero Precision Parts – Best for Your AR Build? 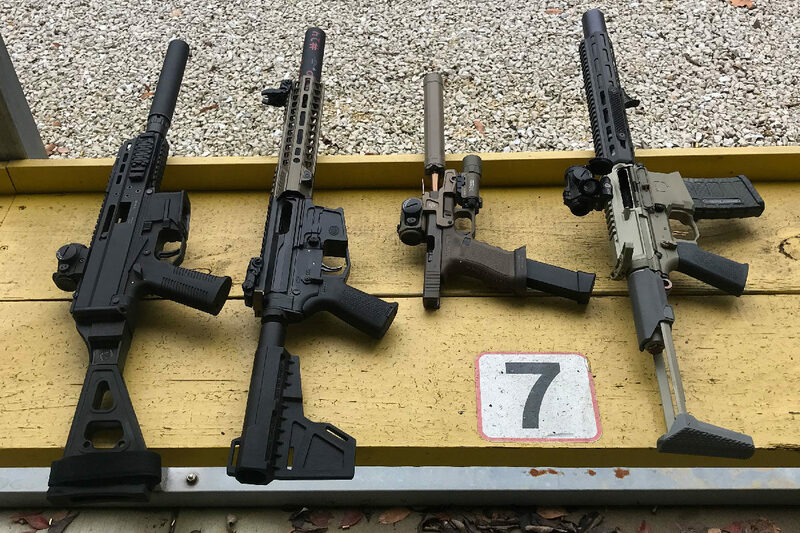 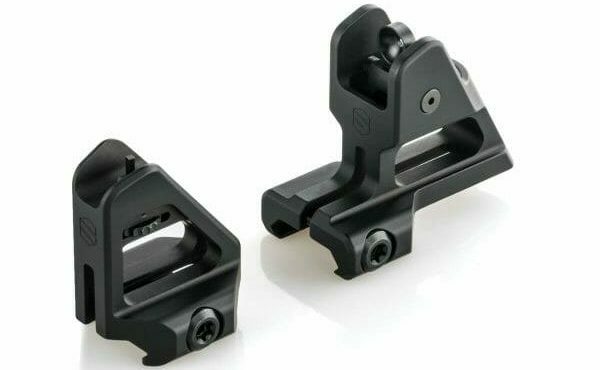 We’ve spent time with quite a few sets of back up iron sights (BUIS) and have selected some of our absolute favorites to highlight. 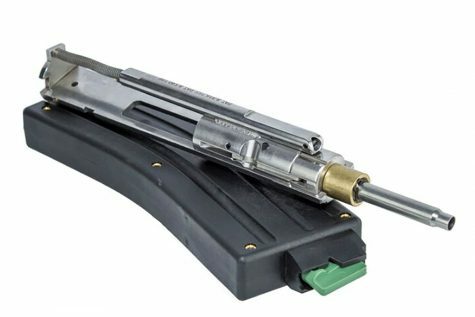 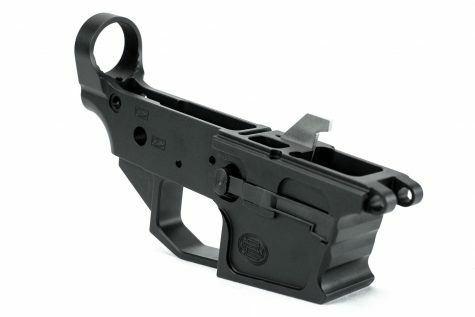 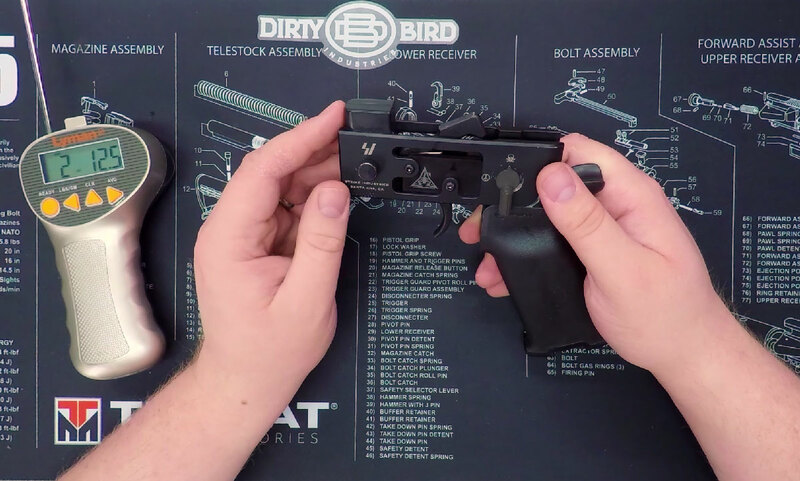 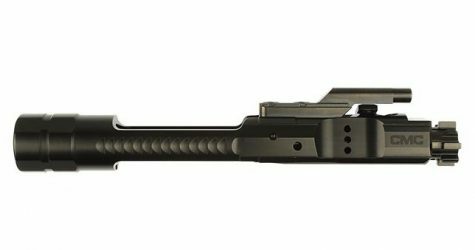 Can we build an inexpensive Glock mag compatible 9mm AR carbine and come away with something that compares with the B&T APC9 and other high-dollar 9mm blowback range toys? 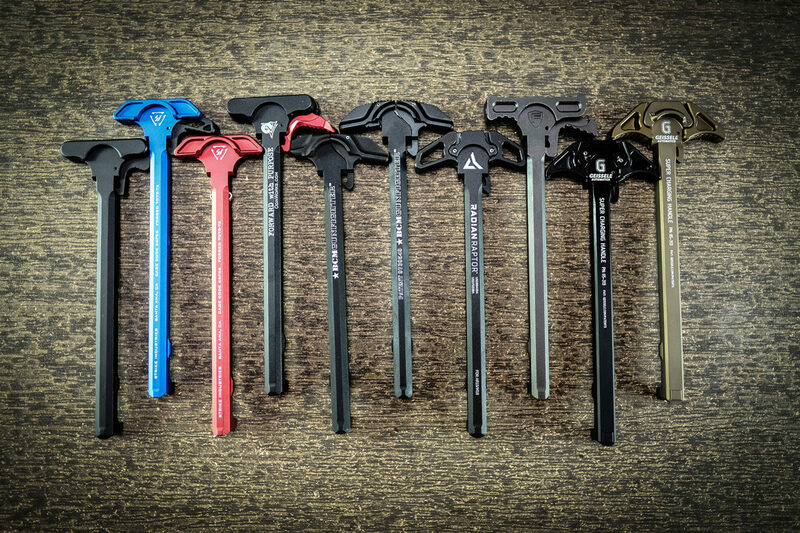 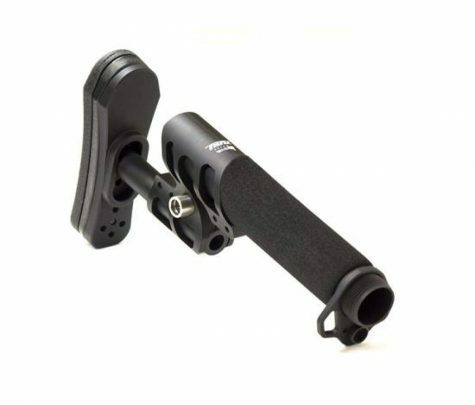 Charging handles are asked to do a lot on our ARs. 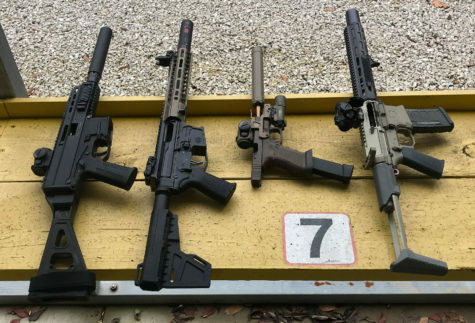 With so many on the market, let’s take a look at the ones we prefer.